Departing from central Milan in the morning, take a 1-hour drive up to Como, arriving around 10am. Take a guided tour of the city and then ride the funicular up to the town of Brunate, one of the best places to soak up a sweeping panorama of the city and the lake. You’ll then have free time for lunch (own expense) in Brunate before the highlight of your afternoon: a Lake Como cruise. Board the boat at the Como city center and then sit back and relax on a 1-hour cruise around the breathtaking lake. Admire the splendid lakeside villas and keep an eye out for Villa d’Este at Cernobbio, a luxurious hotel with tropical gardens. After your Lake Como cruise, you’ll have free time to shop, sightsee and grab some coffee if you wish before heading back to Milan around 4:30pm. On the way back, you’ll stop to visit the Basilica of Sant’Abbondio, a notable church built in the 11th century in Romanesque style. You’ll arrive in Milan in the evening. Board the coach in central Milan in the morning and relax on the 1-hour drive to Como. 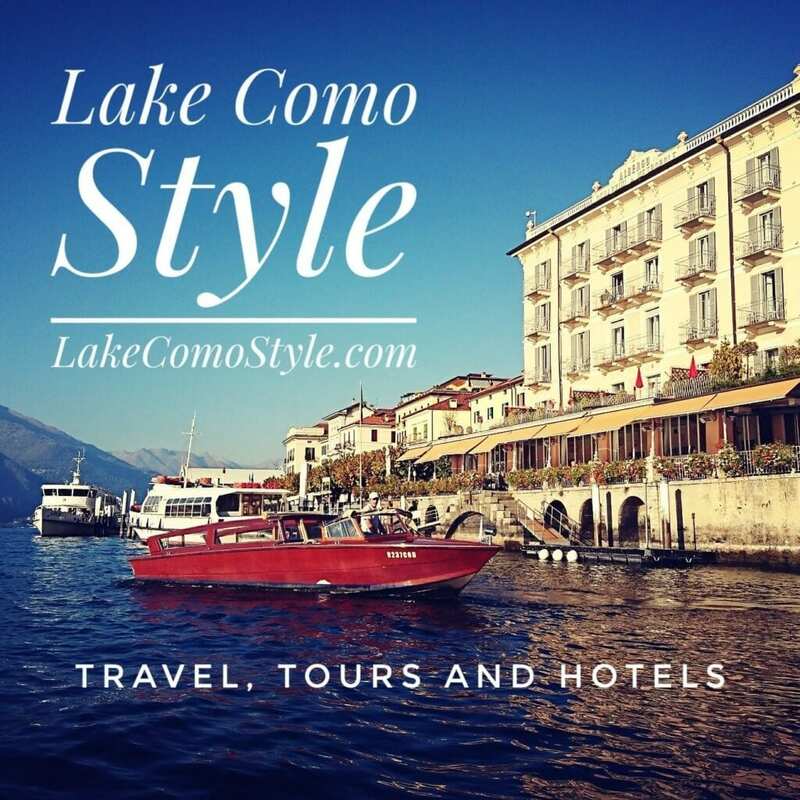 Start with a visit to Basilica of Sant’Abbondio and Villa Olmo, a neoclassical lakeside villa that’s one of Como’s most celebrated historic homes. Take a tour of the city and enjoy free time to shop at local boutiques for fine Italian goods. Then, board a boat at the Como city center for your extended 2-hour cruise on Lake Como. Soak up picturesque views as you make your way to Bellagio, one of the many scenic villages surrounding the lake. You’ll have free time to explore this delightful town on your own and have lunch (own expense). Back on board, savor the last views of Lake Como as you cruise to Cadenabbia, where you’ll hop on the coach and head back to Milan, arriving around 6:30pm.